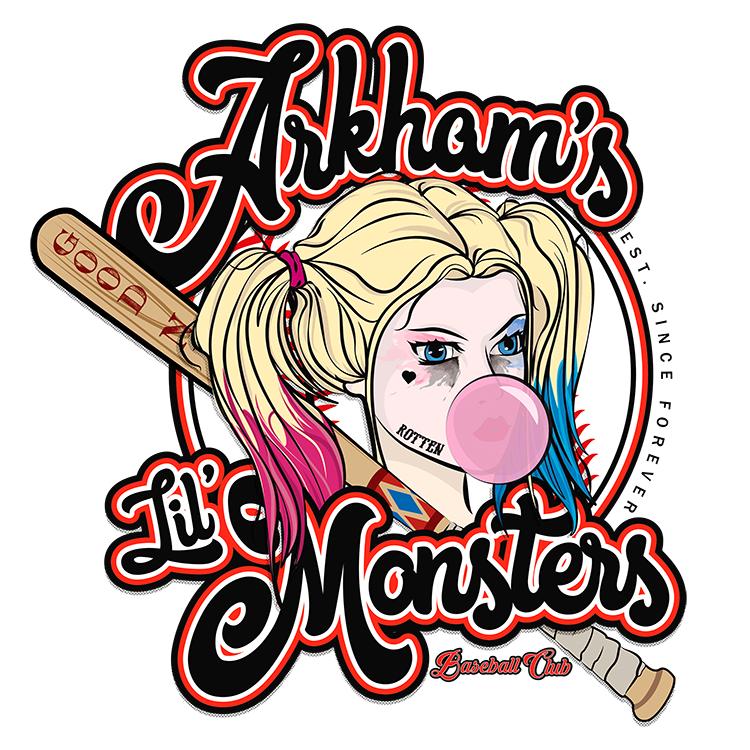 Inspired by the recent Suicide Squad movie and DC Comic's New 52 comic series, I was excited to mashup my love for baseball and bad girl, Harley Quinn. The movie may not have been that great, but this design is awesome. Start your own baseball club with this inspired design today! This is design is available on my Teepublic shop in a variety of styles, colors and products.